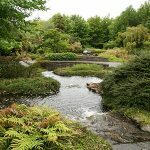 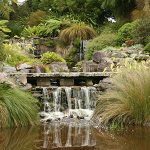 Considered by experts as one of the finest in the world, this stunning 12 acre garden is the result of more than 50 years of hard work and dedication by the owners and a small team of long serving gardeners. The wetlands are the latest creation, covering a further 35 acres, home to many species of native New Zealand flora and fauna. 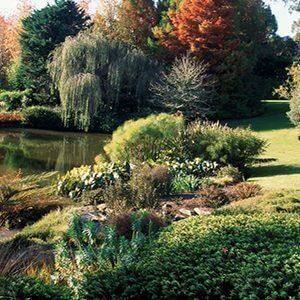 A “must do” tour for any garden lover. 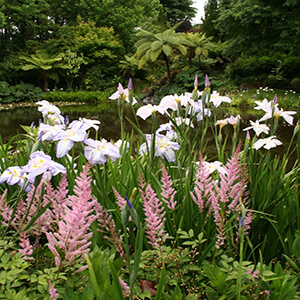 Tours Departs: 9.30am (Auckland central city). This tour requires participants to walk up to 5 kilometres throughout the day, mostly along gravel paths. There are some small stairclimbs during this tour.